Michael Di Bianco is the Education and Outreach Coordinator at Broadway Cares/Equity Fights AIDS, one of the nation's leading industry-based HIV/AIDS fundraising and grant-making organizations. We fund the social service work of The Actors Fund and award grants to AIDS service organizations nationwide. 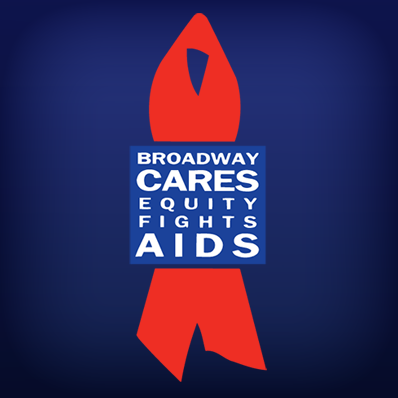 Broadway Cares/Equity Fights AIDS is the major supporter of essential social service programs at The Actors Fund, including the HIV/AIDS Initiative, the Phyllis Newman Women’s Health Initiative and the Samuel J. Friedman Health Center for the Performing Arts. We also award annual grants to more than 450 AIDS and family service organizations nationwide.